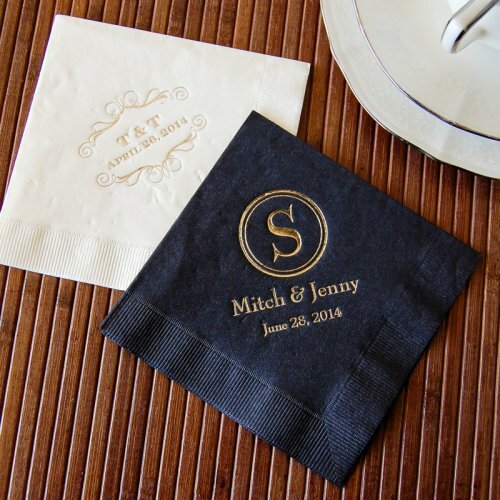 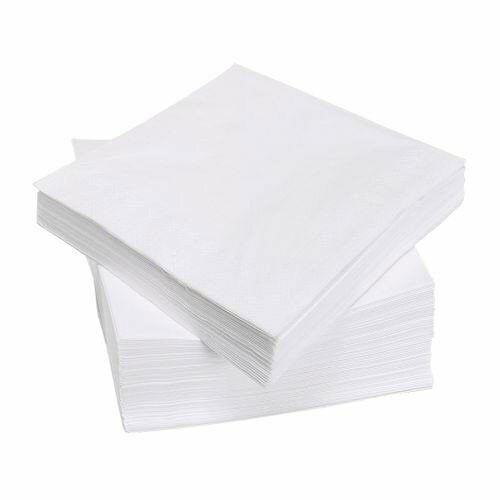 Luncheon napkins are very popular with birthday parties and luncheons where the entrees served are a bit lighter than a regular sit-down dinner. The quality increases with the number of plies. 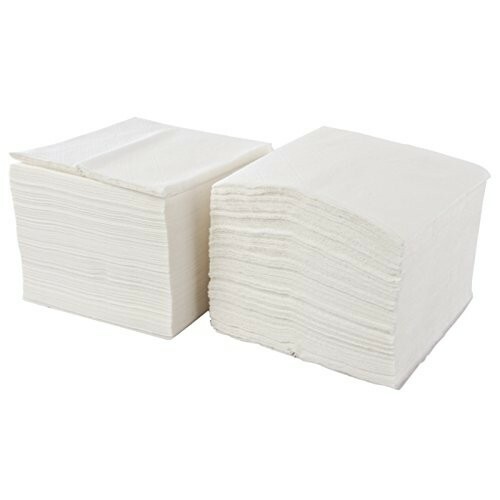 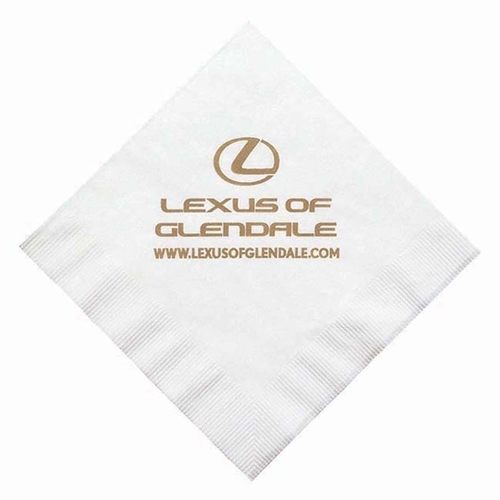 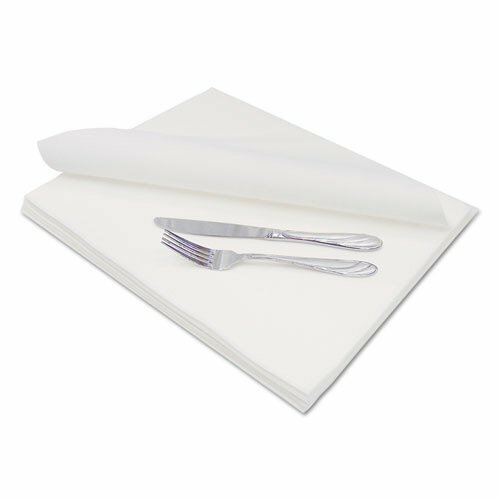 The highest quality disposable luncheon napkin is made of a soft yet thick tissue which is marketed under the name Better than Linen.